Please complete the two steps in order to preorder our newest album! We cannot wait to share with you our music, and we sincerely hope you enjoy it as well! 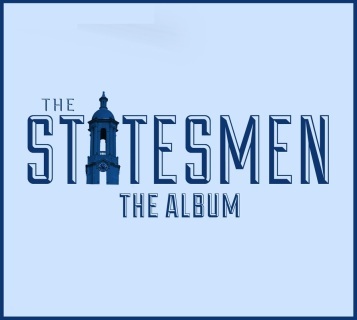 Before you go to Step 2, The Statesmen need your name, email and address so that we can send you the album once it is released! This step is crucial - if we do not have your information, we will not be able to get you the CD. It is also important that you enter the same email as your PayPal account. This will allow us to ensure that you are the correct recipient of the album. If you are interested in purchasing more than one album, please DO NOT USE THIS FORM, and email statesmenpsu@gmail.com. In order to complete your order, we need you to proceed with Step 2 and click "Add to Cart" below. This way, we can securely use PayPal to receive your payment. If you do not complete Step 2, we unfortunately will not be able to reserve your copy of the album. If you can't wait to hear our latest album, please take a second to preorder it! 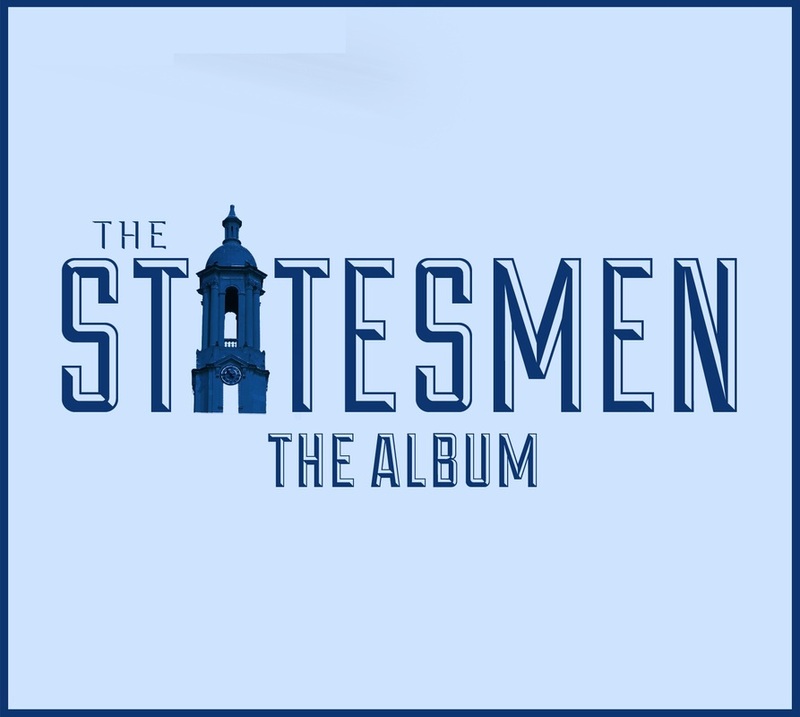 Whether you are looking for popular songs or Penn State classics, Statesmen: The Album is sure to knock your socks off! Featuring songs by Kool and the Gang, 30 Seconds to Mars, N*SYNC and more!